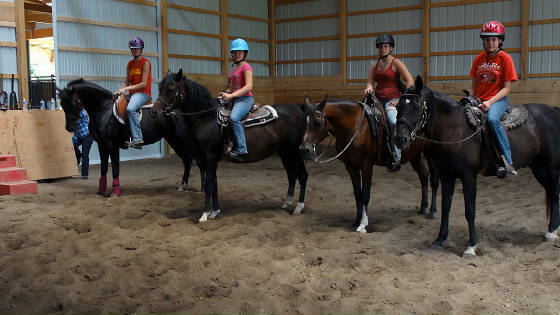 Welcome tour, Show by Echshahlon, Learn to ride, informative terminology game, Other, Horsey Games, Grooming, Care, Safety, and Prizes Horsin' Around Day Camp Reservation Sign Up Form groups as small as 1 accepted, schedule your Horsey day today. 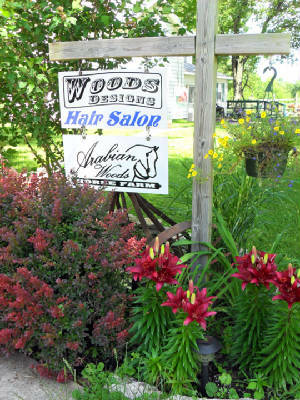 Welcome Tour, Ride, Ride, Ride, Paint Live Horse, Many more fun Games,Grooming, Care, Safety, and End with the Picture session for the Parents Complete with Certificate of Horsemanship and "Fun Horse Cash" Auction for Prizes.. Finally of a Show put on by our Famous Stallion LD Echshahlon. 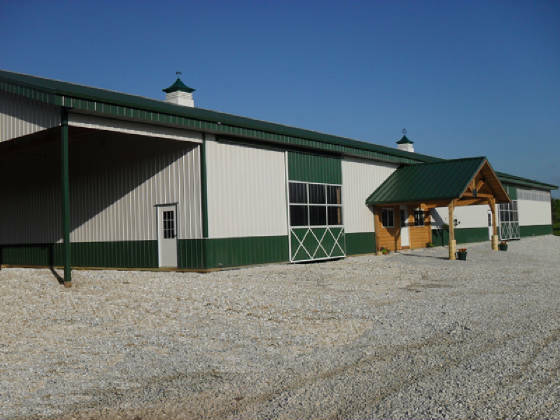 Bedding, hay, grain, manure removal, turn out and use of facility included. Time in the arena must be scheduled. To be eligible for this you must be willing to do your own chores, and provide your own hay, feed, sawdust and volunteer for helping with events. Horse will be worked according to his age and discipline. Our method is to give the horse what he needs to become a working partner. 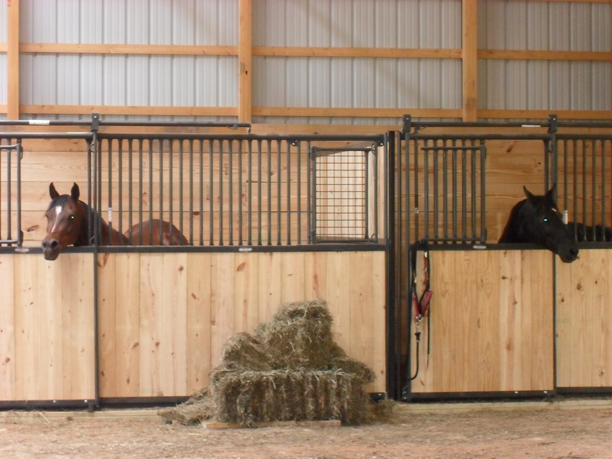 We believe the horse training should fit the horse and the purpose. The process is a solid fondation on the ground first, then we move to the saddle. All the steps take time, there is no such thing as a 30 day miracle horse. Horse Shows, including 1 preparation day for each show. MUST CALL AHEAD TO SCHEDULE YOUR RIDING TIME AND HAVE CONFIRMATION!! Must have current horse health papers and a signed liability form. Trail Riding must be at least an intermediate rider. 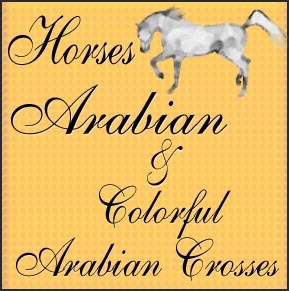 Ability determined by Arabian Woods Horse Farm. ALL RIDERS MUST WEAR A HELMET "Helmets provided"